In this life there are people I’ve just been drawn to; I didn’t intentionally build relationships with them, they just seem to happen. These are the folks who mean the most to me, the ones whom I have the pleasure of calling my friends and family. It’s a wide bunch, from all over the world with whom I share many memories and laughs. We may not look like we match on the surface, with age gaps, different lifestyles and personalities we are a varied bunch who have somehow been draw to one another. One fine example of this connection of two different people is my relationship with my husband. When we met I was in my late 20’s just finishing up college and by no means looking for a serious relationship. I was focusing upon school, future work and living life LARGE. I had tremendous plans of finding a loft in the city and being my gregarious, outgoing self. My husband also had no intentions of a relationship, he was working hard and enjoying a quieter lifestyle. Somehow the planets aligned and these two wacky people ended up in a Legion one evening for two very different events, he at a stag do and me watching a friend’s band play in another room. There was no reason we should have met, the Legion was quite large and packed on that evening. We did end up standing side by side at the bar at one point and as he was leaving something inside me made me say hello. As the night progressed, this boy with the smiling eyes was on my mind and I managed to catch him at the bar again and strike up a conversation. Within ten minutes we had exchanged phone numbers but I didn’t actually expect him to call but he did call the next day and invited me to lunch. We sat on a warm summer’s day on a patio chatting for hours until we realized that they wanted to close up shop. Rather than end our time together, we continued the date late into the evening. I couldn’t remember connecting with a man on this level, we had no concept of time…in hindsight I know I was beginning to fall in love right then and there. Today it’s fourteen years later and this boy who brought his dog on our first date has been my best friend, partner and soul mate through many joys and challenges. We have wept with joy and sorrow, butted heads and supported each other through as we’ve grown. Thank you to my husband for always knowing my heart before I do, your insight is amazing and each day I’m blessed by our connection. 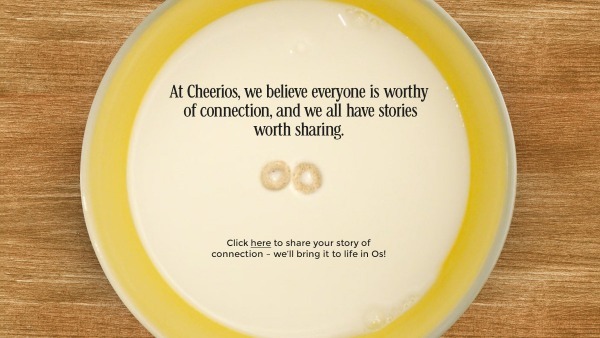 Connections with others is what makes life so beautiful and Cheerios knows it! So often we can’t explain why we’re drawn to another person…but thank goodness we are. The following video of Justin and Savanna really hits the mark for me. Cheerios wants to encourage people to make time recognizing the connections in their lives by providing me with a fabulous gift pack which includes $100 Loblaw gift card and 5 boxes of Cheerios to giveaway. To enter you’ll follow the Giveaway Tools form below, one of the requirements is to create your own video on CheeriosEffect.ca, which is simple and takes only a moment. Personally I created a Cheerios Effect video for my husband which you can see HERE. This giveaway is open to residents of Canada, 18+ excluding Quebec, all entries are verified. 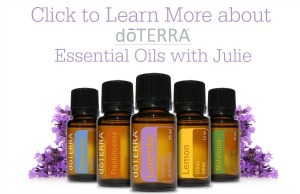 Contest ends on November 12th, 2014. The winner will have 48 hours to respond. Here is my story. And its been 38 years! https://twitter.com/loriagalbraith/status/525764391816282113 I hope you enjoy my story.